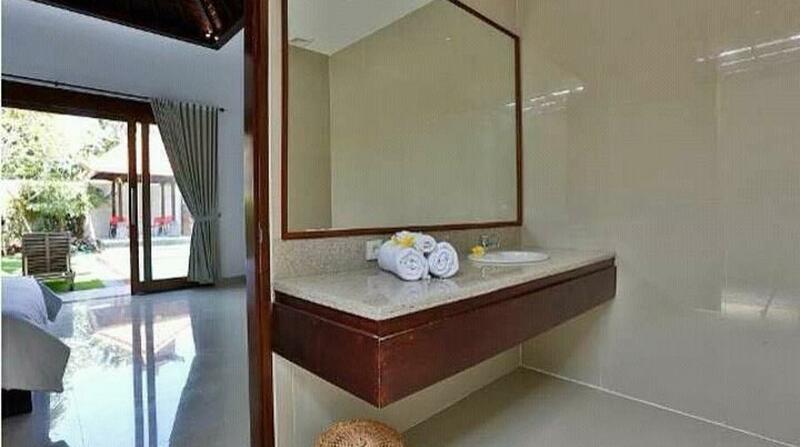 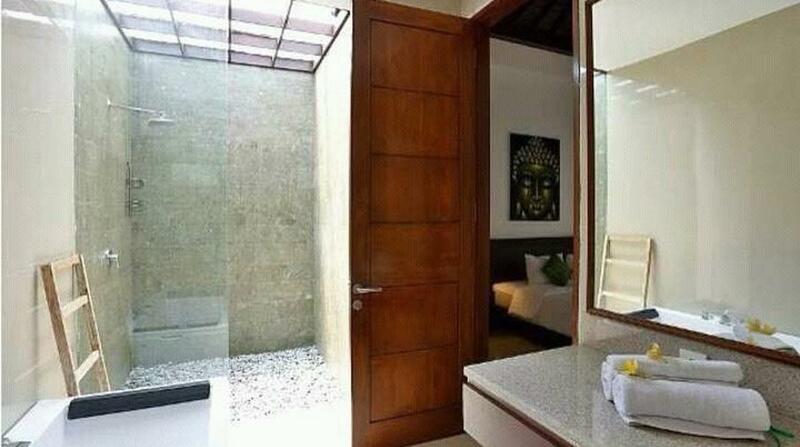 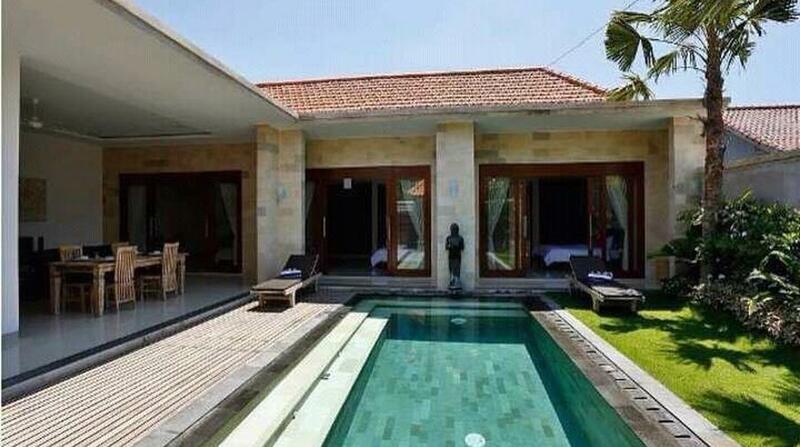 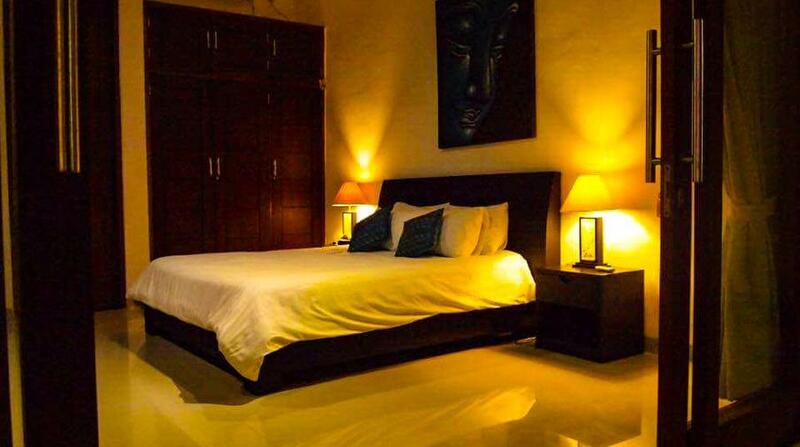 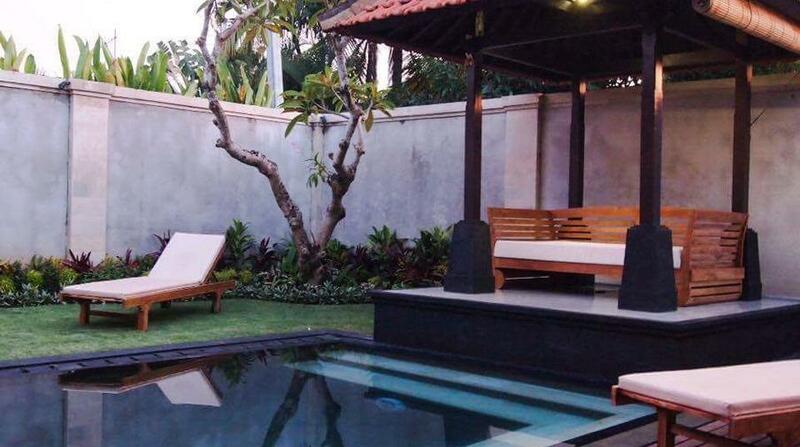 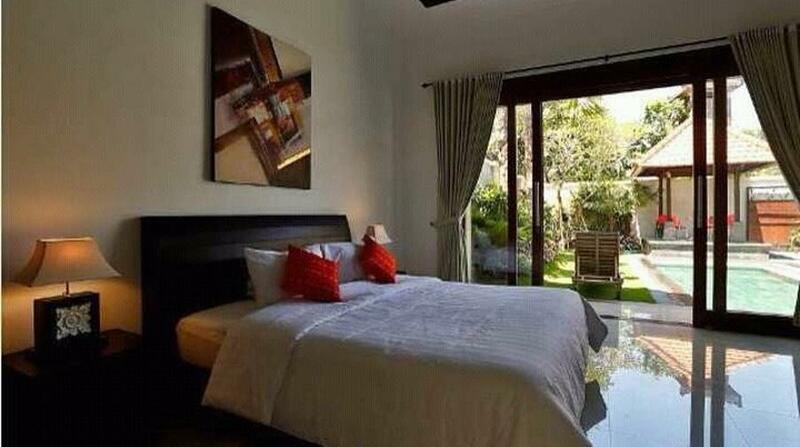 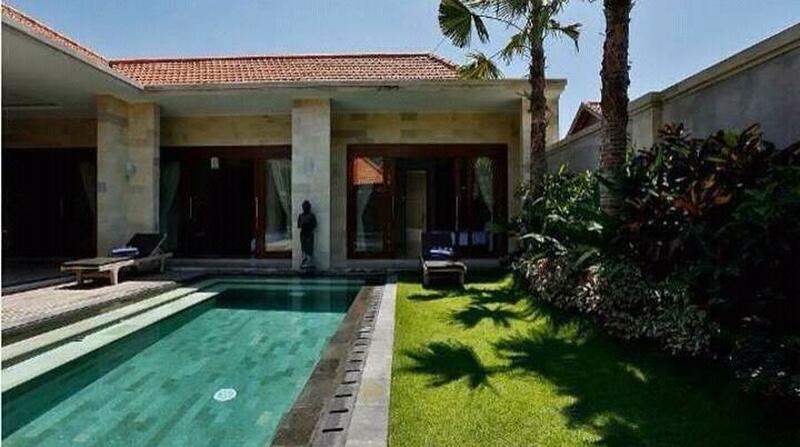 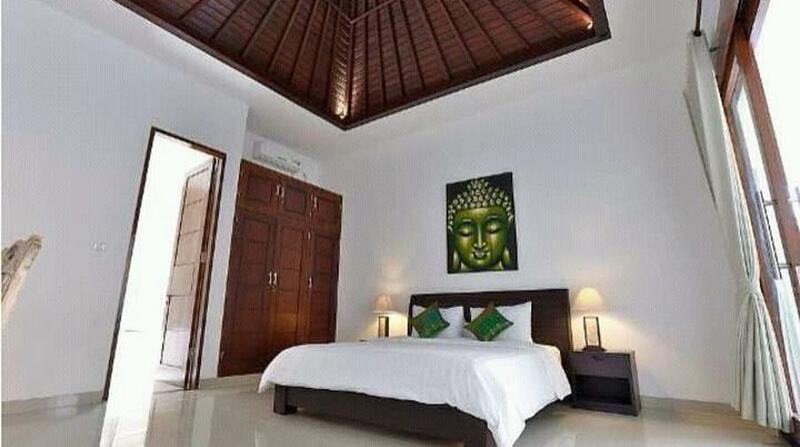 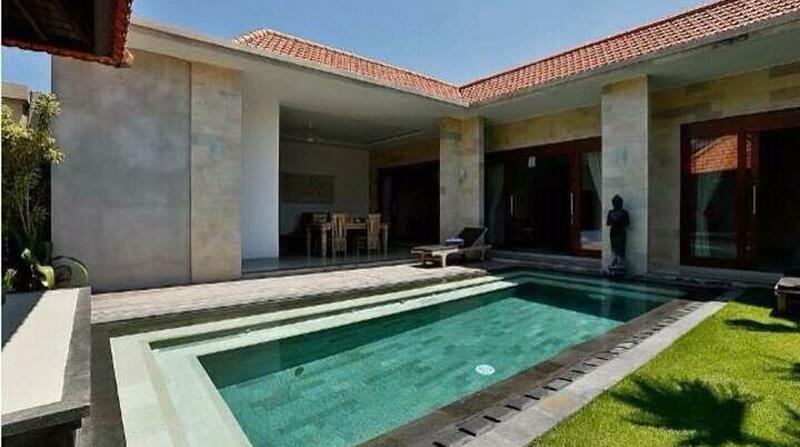 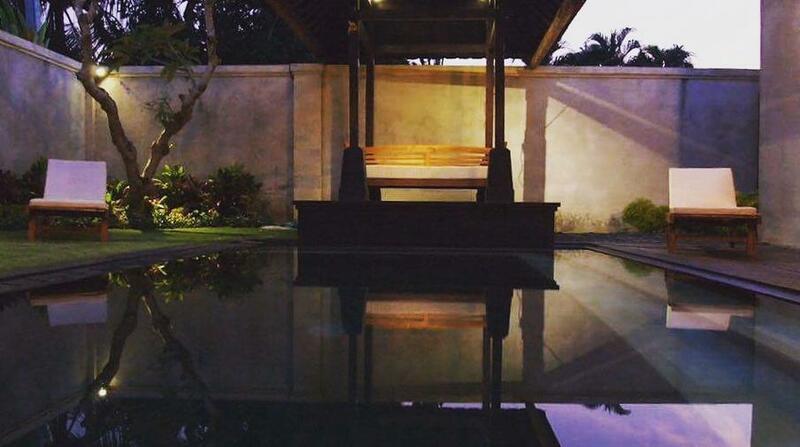 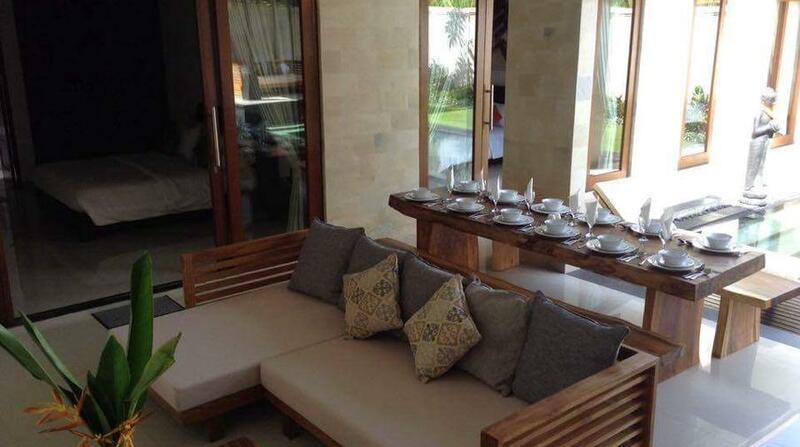 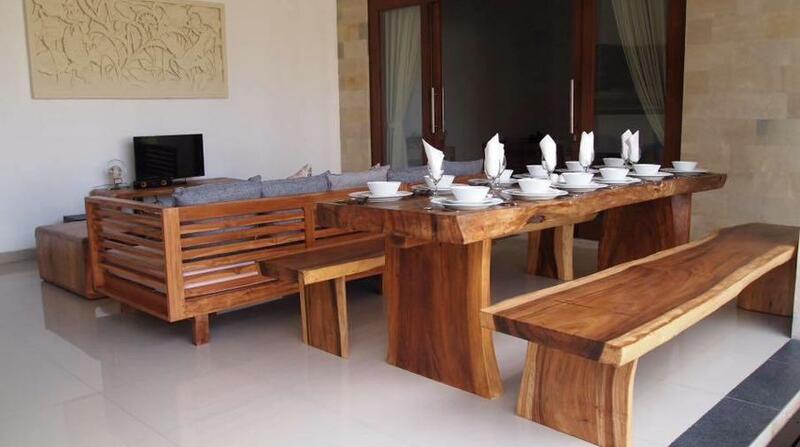 Featuring a private pool with natural lime stone, Canggu Oasis is situated in a 350 sqm land in Berawa - Canggu. 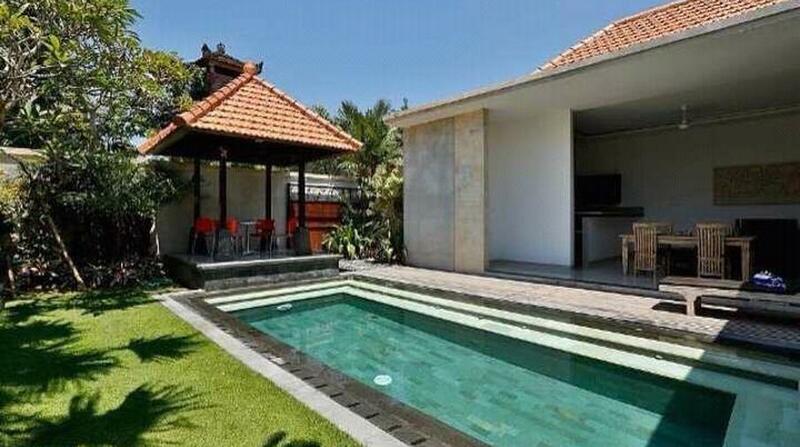 This beautiful property is within walking distance from local cafes and shops, and a few minutes drive to the famous Berawa Beach and Echo Beach. 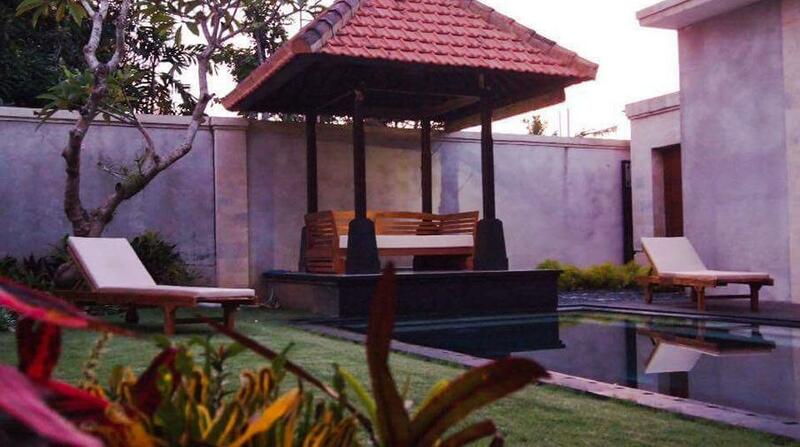 Guests can enjoy an open-air living with perfect flow of indoor/outdoor areas, manicured garden and a gazebo for ultimate relaxation.